・Avoid the error when you enter a 0 for the length of the line. ・Change of the length of the line from the center point. 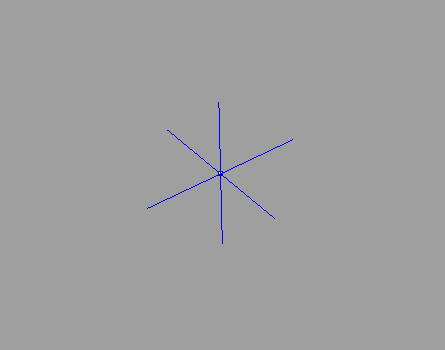 Create a cross to the local coordinates.